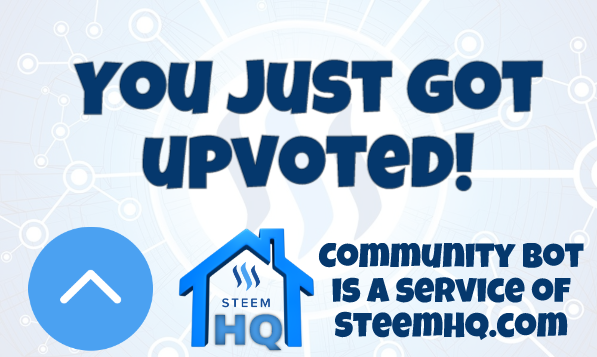 you just received a 14.89% upvote from @steemhq - Community Bot! Congratulations @funkit! You received a personal award!